Victoria theatre and concert hall is a famous performing arts center in the central area of Singapore is one of the most recognized landmarks in Singapore. Built-in 1862 the building is one of the oldest theatres in Singapore and it is also one of the heritage buildings of the city-state. The foundation stone for this magnificent building was laid in 1855 and the Victoria Theatre & the building was established in 1862 as a town hall then it was expanded with an addition of a secondary building with a clock tower in and later after being renovated The Victoria Memorial Hall was officially opened in 1909 with its first performance. 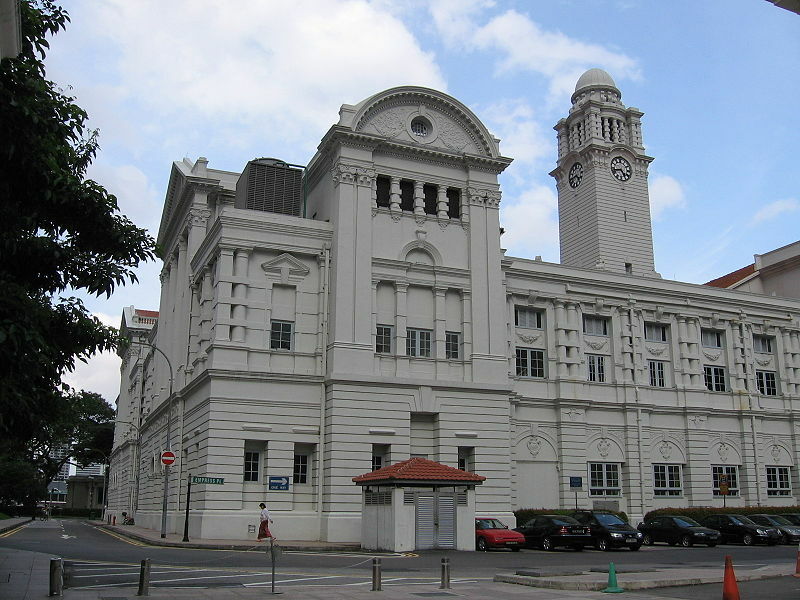 In June 2010 the deteriorated building was closed for it to go through a major renovation process and was fully refurbished and restored in 2014 with a total expenditure of S$180 million. The renovation has transformed the theatre with the addition of contemporary facilities preserving its magnificent Victorian outlook. Even though the seating capacity has been reduced from 900 to about 600 the hall has been the venue for some of the most exquisite dramas and events after the renovation. The hall today, continuously serves as a mid-sized platform for the Singapore’s arts industry supporting its growth. The theatre is located in the centre of the city amidst some of Singapore’s most iconic buildings and some of the best hotels in Asia Pacific region. You can easily get here by public transit. The easiest way to get here is by a taxi and you can also plan your stay here as the theatre is located close to exquisite hotels. An accommodation choice to consider would be a property under Park Hotel Group. Next Post Adventures filled holiday in Sri Lanka – Ready for Excitement?